The travel adventurer and the author of “100 days drive”- Aaron Lauritsen says, “The freedom of the open road is seductive, serendipitous and absolutely liberating”. 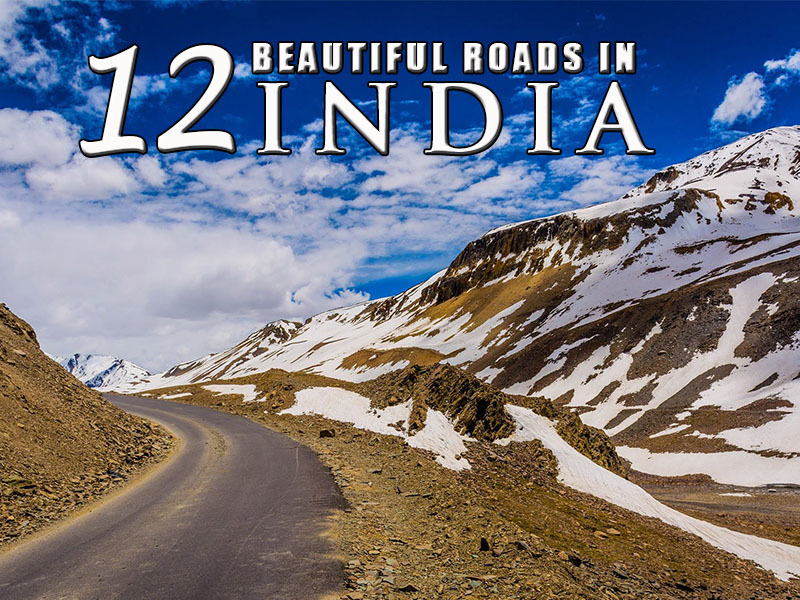 Here is our pick of 12 beautiful roads in India to help you plan your road trip. 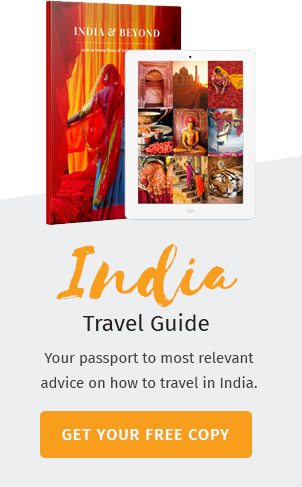 Get ready for an unforgettable travel experience through the beautiful roads in India with the experiences of mine shared here. 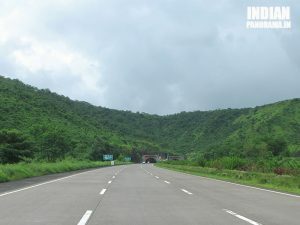 Road trip from Mumbai to Goa heads this list of best Indian road trips. This route is quite scenic as well as safe. It is better to start off early in the morning to catch the extraordinary sunrise at the Tiger’s point in Lonavala. If you are an adventure seeker drive along the road that has deadly curves and winding roads. So, if a road trip is in your mind, think no further, the Mumbai-Goa road is all yours. Choose an amazing road trip through the great Indian Thar Desert? 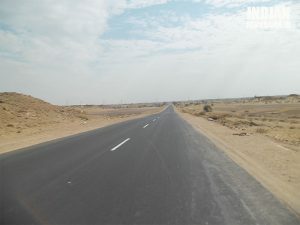 Think on starting up your engines for a 2-hour drive to Jaisalmer via Barmer. The view of the sand dunes and the desert animals roaming in the desert is a visual treat during the ride. It leaves you with a mesmerizing road trip experience. Dhabas serving traditional Rajasthani cuisine is the best part of this road trip. Chalakudy to Valparai is the most preferred road trip by the nature lovers and the adventure enthusiasts. You will be amazed by nature’s beauty as you travel through the dense thick forest, tea plantation, and the well-known Athirapally Waterfalls. The longest dam in South India, the Sholayar dam, is on the way to Valparai and the view of waterfalls from the hill is really a beautiful experience. This road trip with hundreds of turns and switchbacks will be thrilling for adventure seekers. A part of the famous Indian golden triangle route, the Delhi-Jaipur road treats you with the medley of royal Rajasthani architecture and the colonial Delhi architecture. You can cover the entire 240 Kms in a 4-hour drive to finish this stretch. 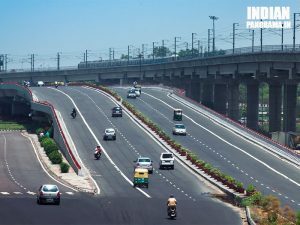 Above all, if you are one among the architecture lovers or historic buffs, the Delhi-Jaipur road is for you. 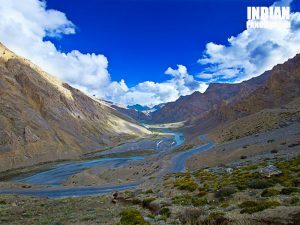 The Manali-Leh Highway is a dream for every millennial youngster. It exposes you to some of the most beautiful sights of nature. This 500 Km road has served as a setting for a number of Blockbuster movie. This is an absolutely enthralling 2-day journey, a truly cherished one. 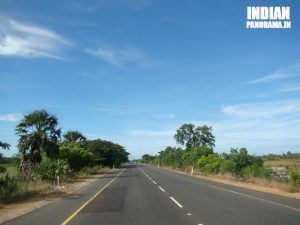 The Chennai-Pondicherry road, popularly known as the East-Coast Road(ECR) runs along the Shoreline of Bay of Bengal. 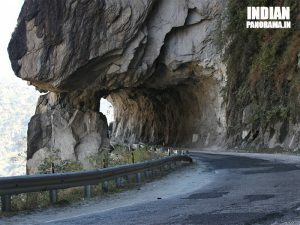 Offering stunning drive, this is the favourite route of enthusiastic drivers. Plenty of remarkable sightseeing places makes the trip worthwhile. Are you bored of monotonous life? 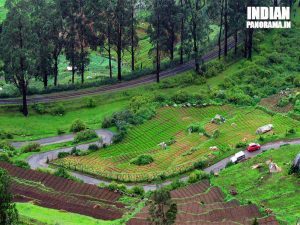 Gear up for a hill station trip to Coonoor, the second largest hill station in the Nilgiris, via Bangalore. Stretching in front of you like an endless wonder, the Bangalore-Coonoor route is full of panoramic views. This is a perfect getaway from the hustle and bustle of city life. Don’t forget to get enthralled in the city of Palaces, Mysore on your way. 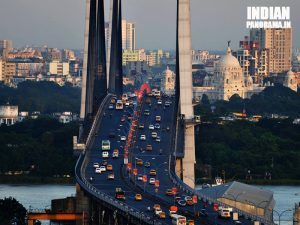 North-East India is pretty much hidden from the tourist radar. 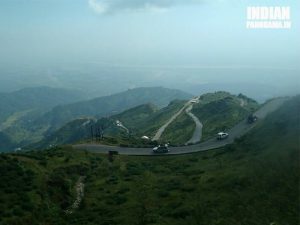 However, this part of India offers some of the most engaging and entertaining road trips. 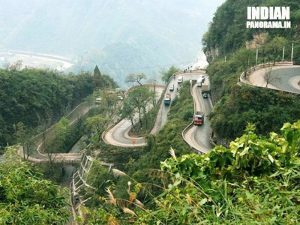 The Choice of a road trip from Shillong to Tawang road is a good pick if you plan to explore the North-East sector of Incredible India. Fed up of hectic and tiring work? Kolkata to Digha road trip is absolutely a great escape. 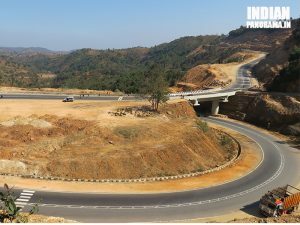 The smooth, well-constructed excellent roads make it a favourite route of long drive lovers. The sea playing hide and seek on your drive is the best part of this trip. A road trip from the Queen of the hills to the foothills of Kanchenjunga is absolutely an incredible trip to explore. Marvellous hills, curvy terrains, tea gardens, and waterfalls will keep you accompanied throughout the trip. One of the major attraction of this trip is the toy train track running parallel to the road. Starting from Ambala in Haryana, the Hindustan Tibet Road winds down at Khab that border with Tibet. This is regarded as one of the deadliest roads in the World. This route suit best for adventure enthusiasts and even others. This road is built without the help of modern machines and is a great achievement of human endeavour. 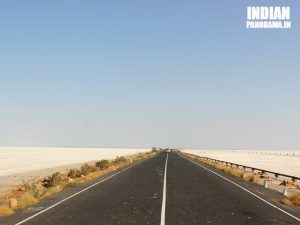 With the beauty of the white salty deserts, The Great Rann of Kutch is a heaven for a brake-free long drive. The archaeological site of Harrapan Indus Valley Civilisation in Dholavira on the way is something that cannot be missed. Rann of Kutch has a plenty of spectacular sights to offer on your ride.